You are gonna love this carrot muffin recipe. 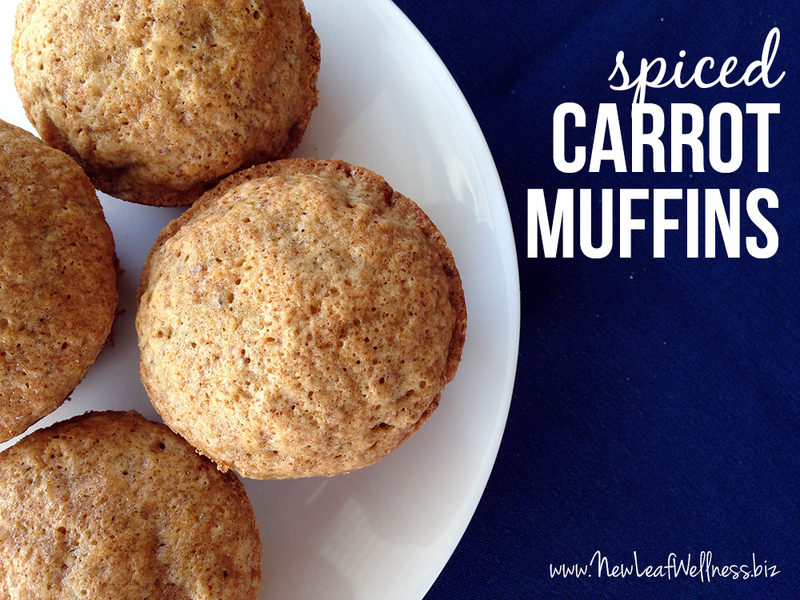 Imagine banana bread, or zucchini bread, but with carrots…and in muffin form. Sweet, but not too sweet, and oh-so-delicious. 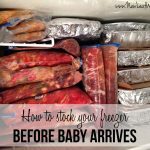 Since I’m expecting my third baby, I’m starting to plan all of the food that I’m going to freeze before my due date. (I have this wild idea of freezing at least a month’s worth of food.) 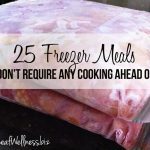 I want to make sure I’m freezing main dishes for dinner along with food that will work for breakfast, lunch, and snacks. Prepare cupcake pans by greasing with shortening or lining with cupcake liners. Combine carrots, sugar, oil, flax seeds (if adding them), applesauce, vanilla, and eggs. Add flour, baking powder, baking soda, cinnamon, cloves, and nutmeg. Stir until just combined. Pour into prepared pans, filling each cup about 2/3 full. Place completely cooled muffins in gallon-sized plastic freezer bags, remove as much air as possible, and seal. Muffins will stay fresh in a standard freezer for up to 3 months. When ready to eat, simply re-heat individual muffins in the microwave for 30 seconds each. Question: What’s your favorite kind of muffin? What kind of food would you love to receive after giving birth? 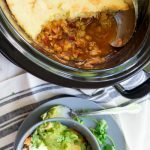 For more recipes, be sure to follow me on Pinterest @kellymcnelis. Just made a triple batch of these for my freezer Back To School baking! Thanks for the recipe! Yay! Hope you love them as much as we do! Thanks so much! I’m expecting my third in March 2015. It’s been 9 years since I had my last baby and I’m finding my energy level to be non-existent. 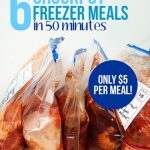 Found your site while looking for easy freezer recipes that hubby can help me put together. Yay! I hope my recipes help. Best wishes for the rest of your pregnancy!